​In 2005, Montgomery Countryside Alliance launched the Celebrate Rural Montgomery campaign to mark the 25th anniversary of the Agricultural Reserve. The Ag Reserve is a rural crescent of more than 90,000 acres crowning the northwestern third of the county. 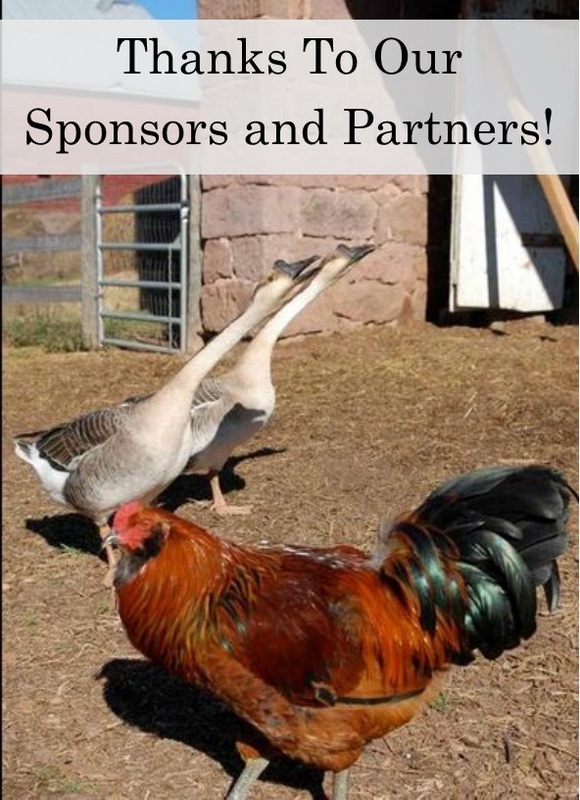 Celebrate Rural Montgomery’s purpose was to honor the silver anniversary of “the country’s most successful farmland preservation program,” celebrate the beauty of Montgomery’s historic farms and scenic countryside, and raise awareness within the community. 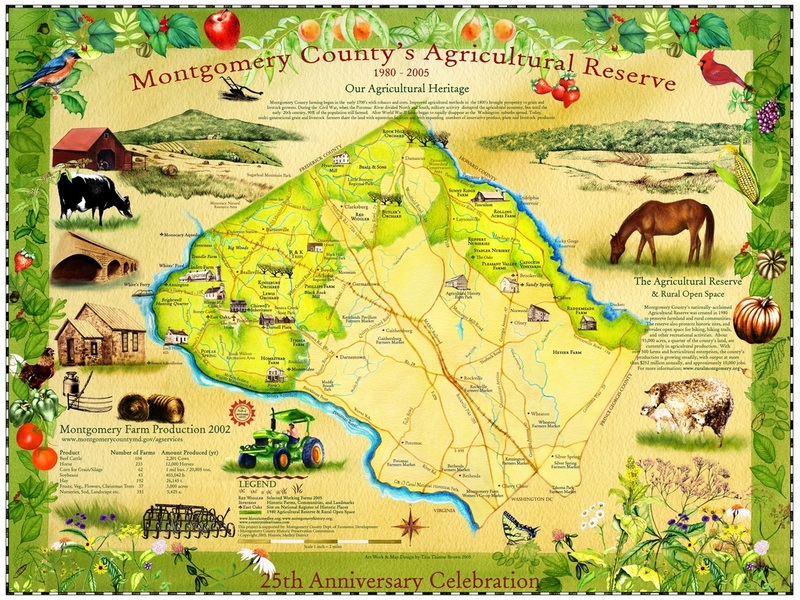 The Agricultural Reserve is a nationally acclaimed land-use plan that was established in 1980 in response to the rapid disappearance of Montgomery County farms. The campaign celebrated this model farmland and open space preservation program throughout 2005. We invited the community to join us in honoring our farmers, their historic and productive farms, and the vision of the Montgomery County planners who brought the Agricultural Reserve to fruition a quarter century ago. It was also an opportunity to celebrate the vision of current community leaders who continue to protect this rural legacy for future generations. Although Montgomery County is best known for its attractive, livable suburbs, agriculture still prevails in nearly one-third of the county. The county’s 577 farms, the majority of them family-run, and 350 horticultural enterprises contribute $252 million to the county’s annual economy. The Ag Reserve provides countless benefits for all who live in Montgomery County and the greater Washington area. During 2005, MCA held several events including the first Royce Hanson Award given to Royce Hanson at the Celebrate Rural Montgomery’s 25th Anniversary Celebration held at Kingsbury Farm. It was also during this year that local artist and MCA Board Member, Tina Brown, produced a Commemorative Map of the Agricultural Reserve. Grace your walls with this map or give it as a gift.